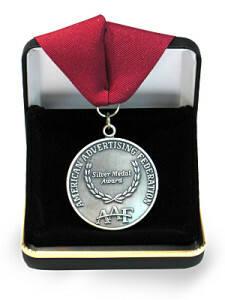 If you would like to nominate an individual, you, the nominator, must be in good standing with the American Advertising Federation - Orlando, please download the application and submit it by January 4, 2019. Questions? Contact Christian Knightly, AAF-Orlando Immediate Past President at pastpresident@aaf-orlando.org. Contributions to Education – The recipient must have contributed to the advancement of advertising education through the support of area colleges or universities, students, internships and/or mentoring. Additionally, such support could have been provided through educational efforts to provide professional development to practicing advertising professionals. 1982 Pete C. Barr Sr.